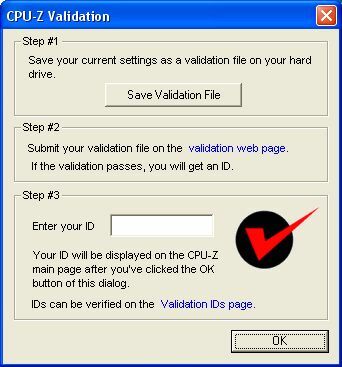 The validation is useful to display your graphics system in a neat manner: a sîmple URL you can add everywhere (in email/forum signature for example). 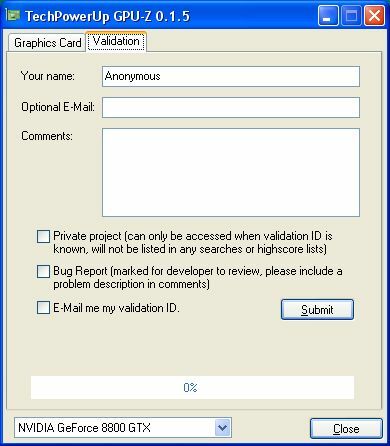 You can use the validation url to bring additional information for graphics benchmarking or to help graphics applications developers to find a problem / fix a bug. 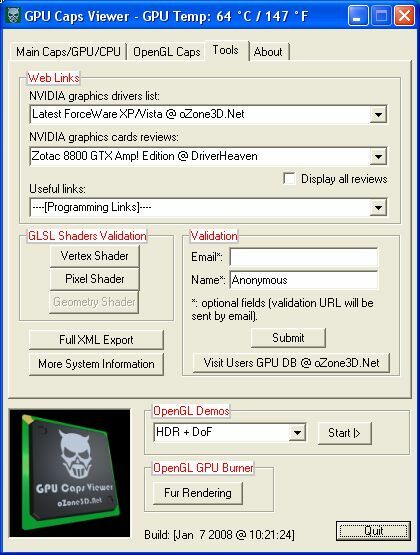 This entry was posted in Tools de JeGX and tagged cpu-z, gpu, GPU Caps Viewer, gpu-z, OpenGL, validation. Bookmark the permalink.